Howdy! 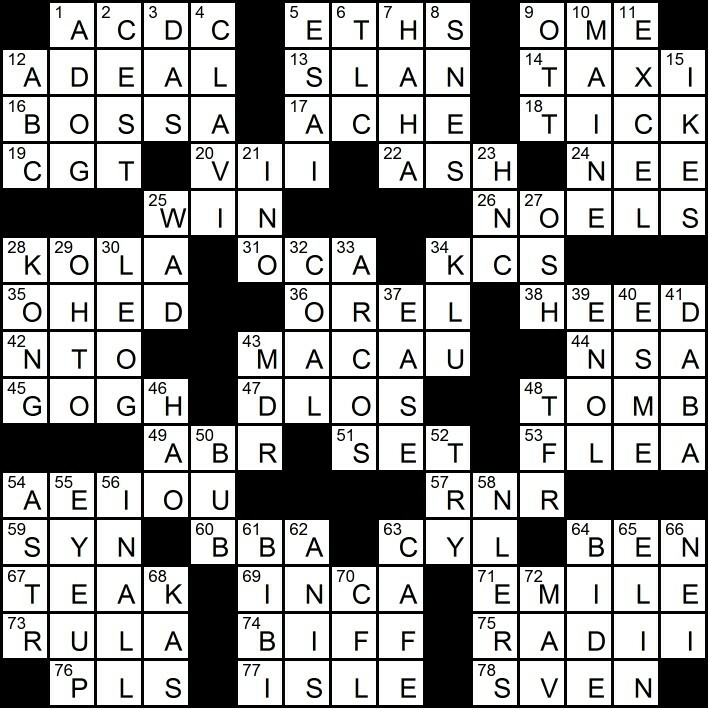 If you managed to snag a copy of Issue 0: Caves, then you might be eager to get the answers to the crossword puzzle. We are not in the business of withholding the truth so without further ado, here is the key. If you have not gotten yourself a copy of Dish Rag Mag yet and you thoroughly enjoy crossword puzzles, let this persuade you.